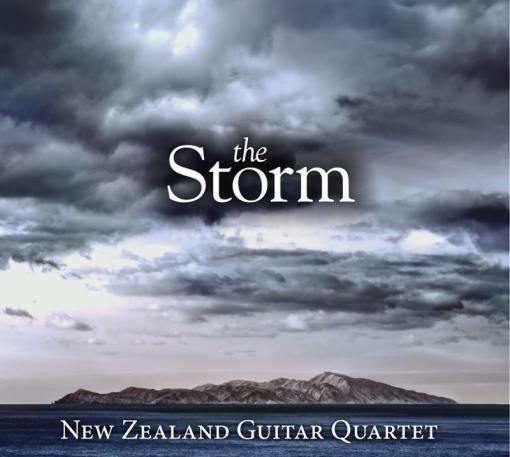 NZGQ Perform “Sarajevo Nights” by the brilliant Almer Imamovic, originally written as a duo for guitar and flute. Please visit Almer (and Jessica’s!) website for recording and scores. Performance in the Hohepa Community Centre (Christchurch), August 2012.